Walk In and Drive Home a New Vehicle Today! 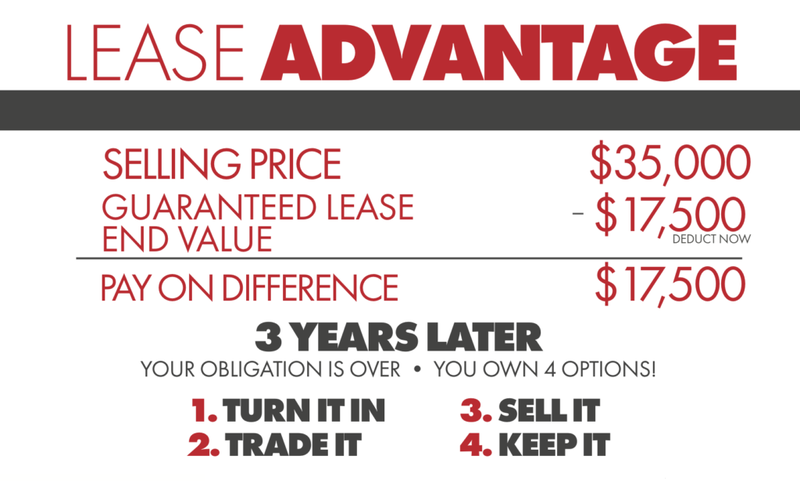 What is the Landers Lease Advantage? At Landers Chrysler Dodge Jeep Ram of Norman, we offer No-Money-Down Lease deals that save you time and money! Why deal with the hassle? See below for our current No-Money-Down Lease deals. We’re here to answer your questions! Give us a call at (855) 858-7675 or fill out this form to get in touch with our lease team. No hidden fees, no money required up front. Your monthly payment includes all fees, taxes and dealer fees. What you see is what you pay! Why Lease from Landers Chrysler Dodge Jeep Ram of Norman? No Down Payment – No Fine Print – No Hidden Fees – No Gimmicks. Simply the Best Prices in the OKC Metro! There’s no better place to begin your search for your next vehicle than Landers Chrysler Dodge Jeep Ram of Norman, and if you’re considering leasing your next car, truck, van or SUV, we have the resources to get you exactly what you want for the price you’re comfortable with. Landers Chrysler Dodge Jeep Ram of Norman is part of one of the Mid-South’s top performing auto groups, so we have the relationships with the banks to get you in your next vehicle. 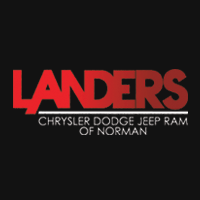 At Landers Chrysler Dodge Jeep Ram of Norman, you’ll get a true No-Money-Down Lease. We won’t require a down payment, and we’ll also include any fees into your monthly payment so you won’t be surprised later. What you see is what you pay! Are you ready to take the next step? Give us a call at (855) 858-7675 or fill out this form to get in touch with our lease team.